Asbestos is a naturally occurring mineral once lauded for its versatility, strength and fire-resistant properties. 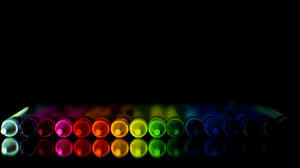 It is also toxic, responsible for 3,000 malignant mesothelioma cases a year. More than 50 countries ban asbestos, but the construction and manufacturing industries in the U.S. continue using it. The U.S. is among the few major industrialized countries that hasn’t entirely banned asbestos in all of its forms. Asbestos was once very widely used, and is probably around more today than most people think. Prior to the early 1980s, however, the hazardous mineral could be found at just about any industrial job site in the nation, and a myriad of products made at these sites were shipped to homes and businesses across the nation. Although a lot of this ended with the Environmental Protection Agency’s (EPA) strict regulations in the late 1970s, there are still a lot of myths about asbestos circulating around. Does Your Property Contain Contaminated Vermiculite Insulation? 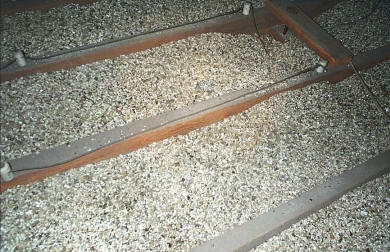 Vermiculite has been a popular type of insulation in homes and commercial properties for many years. Unfortunately, a lot of the vermiculite that was used to insulate American buildings in the twentieth century was eventually discovered to be contaminated with asbestos. IS ASBESTOS IN YOUR CHILDREN’S TOYS? Where are your child’s crayons? In a drawer, a shoebox, a backpack or an arts and crafts kit? Wherever they are, they’re probably among your child’s favorite playthings. It is believed that almost 90% of schools in the UK contain the deadly material asbestos, something which poses a significant threat to millions of children each year. Given that asbestos-related cancers alone cause more than 3,000 deaths in the UK, the release of statistics which showcase the potential level of exposure within schools is worrying. 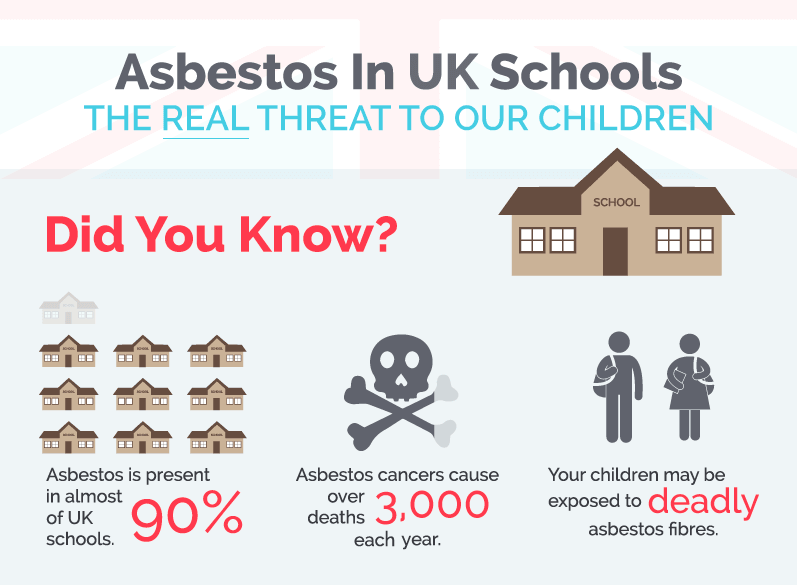 UK based Asbestos Advice Helpline have recently produced an infographic, titled “Asbestos In UK Schools – The Real Threat To Our Children” which looks in-depth at not just the potential exposure risks of poorly managed asbestos but the effects which this can have upon children over forthcoming years. This past Sunday saw the implosion of the former Xerox building in Dallas off of Central Expressway. Lindamood Demolition, a great company we have worked with, pulled off the implosion flawlessly. There is no doubt in Brian Nutt’s mind that the bullet that ripped through the front door of his home on the Monday before Thanksgiving had something to do with his position at Kilgore College. Since he was elected to the college’s board last year, Nutt, the senior pastor of Grace Fellowship of Kilgore, has developed a reputation for aggressively questioning the status quo on issues, like how the college adheres to the state’s open meetings rules. But tensions at the nearly 80-year-old community college reached new heights in mid-November when allegations surfaced that the school was in the habit of improperly removing and disposing of asbestos from its buildings. Owning your first home, or moving into a new or pre-owned home may provide excitement and a new sense of comfort for your family, but families should be aware of the health hazards that accompany home ownership. Homes built before the 1980’s have a much higher risk of being built with asbestos-containing materials. In fact, one of the leading areas of asbestos in homes comes from insulation and hot water pipes in older homes. Renovating or remodeling your home can release asbestos fibers in the air, exposing you and your family to the cancer-causing mineral. If you’re not sure if something is asbestos, assume it is until verified otherwise, suggests OregonState.edu.